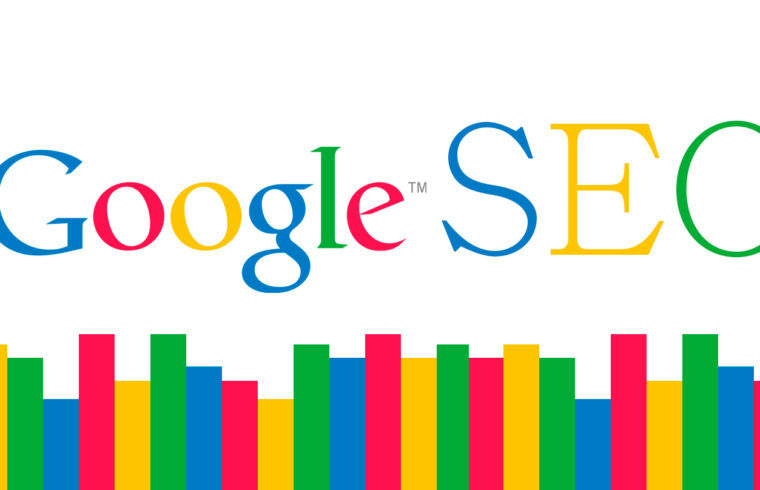 Google providing a lot of free services for users, now each and every business organization, factories and also most of the peoples have a website’s for improving business on online, so everyone needs to know about Google SEO Tools. If you gonna build a site for your business promotion you can easily generate the keywords list using Keyword Planner. Is the website fully responsive or not? Website contents are optimized or not? it’s a useful tool to improve the site performance. how to find my customer or viewer online? Now Google analytics providing a solution for that, you can easily track your website using google analytics tool and you can find how many visitors from different countries for your business promotion.